Just like cavities, basement leaks can often be prevented with some proactive maintenance and knowledge of what to look-out for. But many times small issues get ignored leading to major issues down the road. Gutters, eavestroughs, and downspouts are part of your homes water drainage system. Their main function is to divert rainwater shed from your roof and away from your property. But when they get clogged, broken or not setup properly water can begin to collect by your foundation – leading to leaky basements and foundation problems. To prevent clogged gutters and downspouts, grab a ladder to inspect them up close. If you spot debris, leaves or water it’s time to start cleaning. Renco Tip: Purchase a special downspout gutter cleaning kit to make the job easier. A quick inspection of your basement window wells can spare your basement and foundation from leaks. There are two items to look out for when doing the window well inspection. The first sign is drainage issues in the window well, this may include sediment contamination of gravel, accumulation of water or debris such as leaves. If you spot any debris clean-up what you can and monitor the situation. The second sign to look out for is staining around on the walls of your interior foundation underneath windows. This is a sign moisture is getting between your window frame and foundation. Renco Tip: Water issues with basement windows can often be the result of faulty drainage in your window wells. 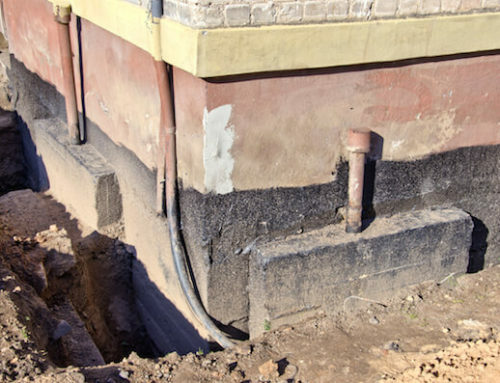 One of the most common issues we find causing basement leaks is poor grading around the foundation exterior. 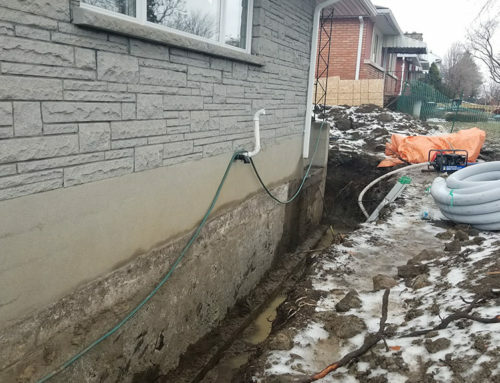 This happens when the ground slopes towards the foundation or new backyard landscaping do not allow for proper drainage of water. The best way to inspect if grading is an issue on your property is to do a walk around during or after a heavy rain. If you spot water accumulating or notice the ground level slopes towards your foundation this is a sign of potential water damage. You can fix any low spots in the grass by adding a bit of soil and reseeding. Renco Tip: Soil and interlock brick close to foundations settle over time. Do a thorough inspection each year to ensure you have a proper grade. While bi-annual inspections for water issues in your basement are important, leaks can happen fast. These quick forming basement leaks are often caused by sewer back-ups, sump pump failure or heavy rains causing groundwater levels to rise. The best preventive activity that covers all of these risks is to invest in a moisture detector. 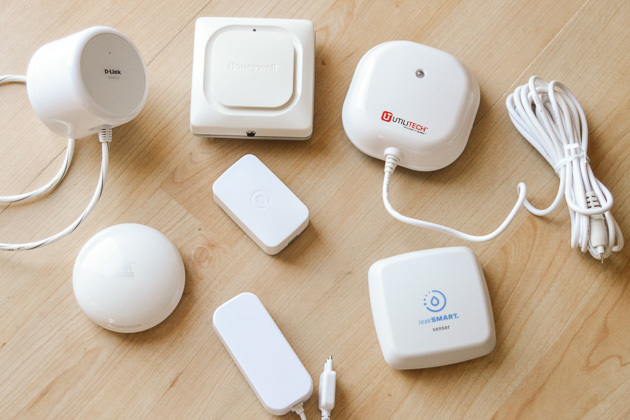 These devices can monitor your basement for leaks 24hrs a day and alert you to non-visible signs of moisture or basement leak issues. Over the past three years, several new moisture detection devices have hit the market and prices have dropped. These devices range in features from text-message alerts at the high-end, to audible noises at the low end. Renco Tip: Review this guide to choosing the best small leak detector. It will help you choose the best device based on cost and features. 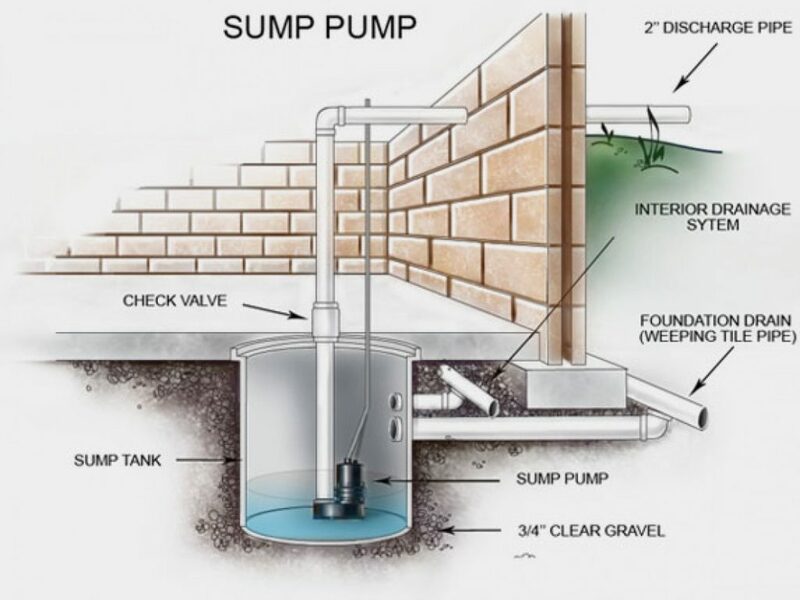 Sump pumps are your first line of defense against groundwater swells due to rainwater. 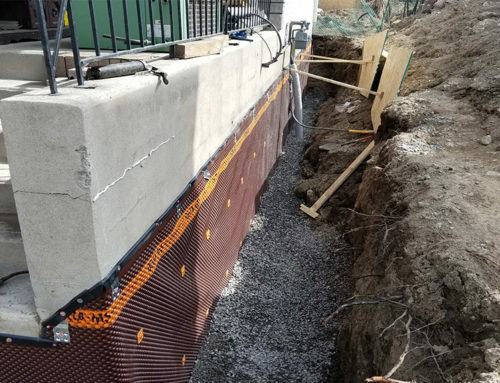 They work by pumping water out from underneath your home and away from the foundation. But as with all home appliances, sump pump require maintenance and inspection to ensure they are in working order. Renco Tip: Take a look at this Sump Pump Checklist for help doing a full inspection. 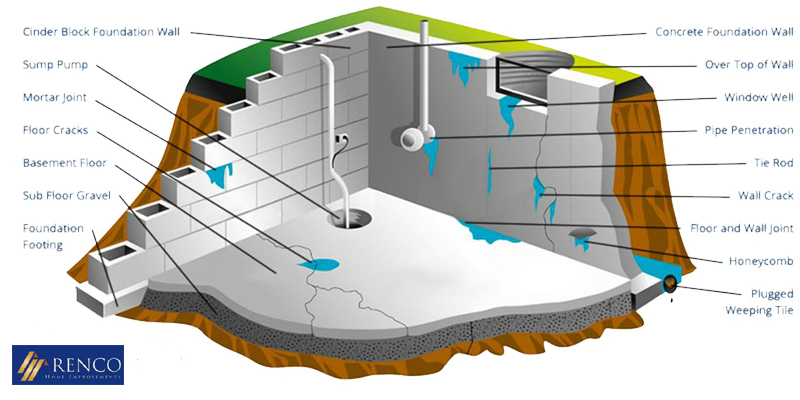 If you do spot any water, leak or foundation issues with your basement during an inspection, contact Renco. We are here to help.